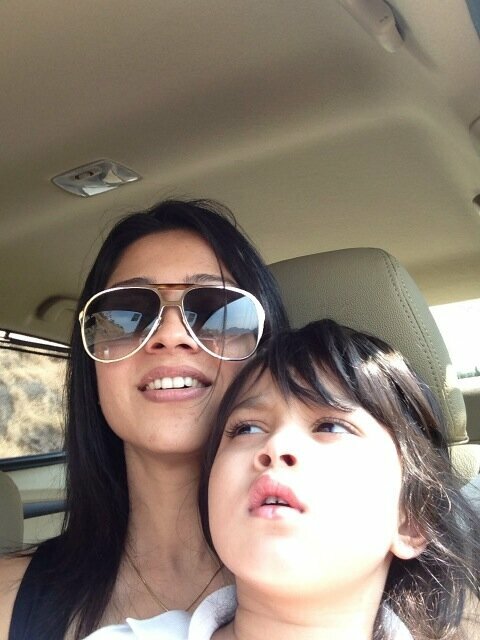 Manasi Salvi is a noted Marathi television and film actress. She is currently playing the character Avantika from TV serial Pyaar Ka Dard Hai...Meetha Meetha Pyaara Pyaara on star plus. 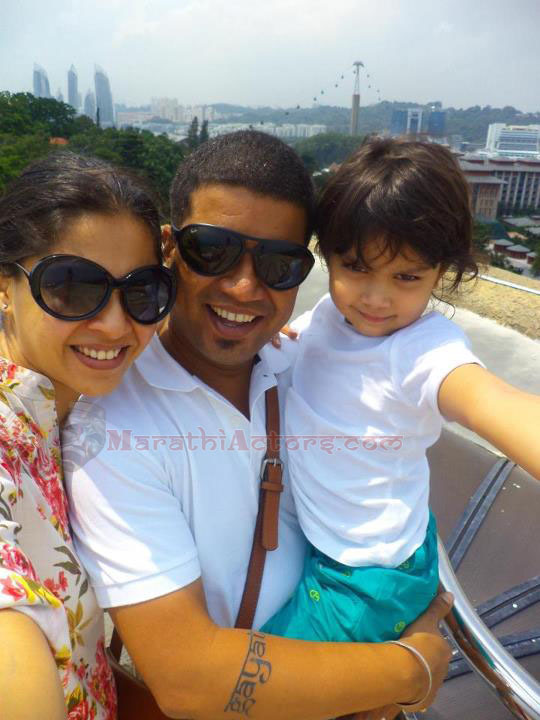 Manasi Salvi was born on Jan 19th, 1974 in Mumbai, India. 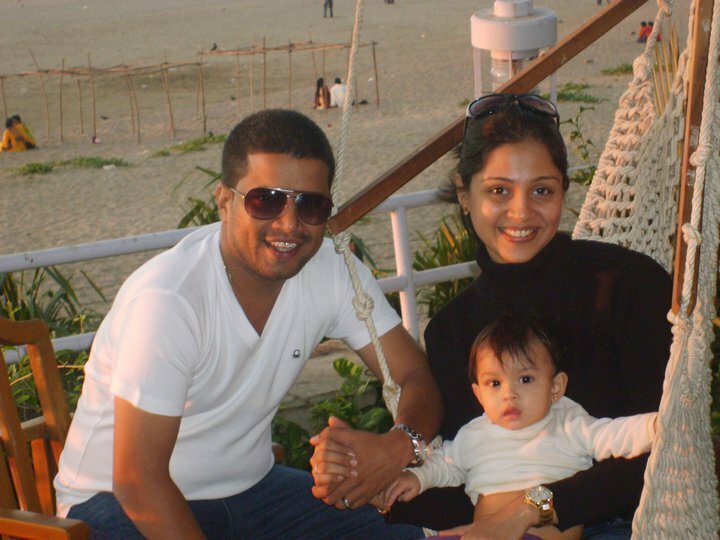 Manasi Salvi completed her schooling from Holy Cross High School, Mumbai, she graduated from Vaze Kelkar College of Commerce. Later, she did her post graduation from Mumbai University. In 2005, she got married to Hemant Prabhu, the director of the weekly drama Siddhant that aired on Star One. Hemant Prabhu also directed her in the TV show Sati...Satya Ki Shakti. They have a daughter named Omisha Prabhu. Manasi Salvi played a lead role as Preeti in Zee TV’s Aashirwad. Then there was no looking for her. She did several shows like Zee TV’s Koi Apna Sa, Saarrthi, Pavitra Rishta, Sapne Suhane Ladakpan Ke and also did a Marathi film. I love Mansis role in PKDH>> She is just sooooooooooooo elegant!!! Love you so much Mansi mam! i'm your biggest fan from marathi serial ASAMBHAV AND marathi movie AAI SHAPPATH in the role of GARGI.